Energy labelling for SELACAL solar system? Since september 26th 2015, the new directive on labelling of heaters is valid throughout the EU. Then must all new heating systems or water heaters be certified and meet certain limits. In principle, also solar thermal plants are affected. 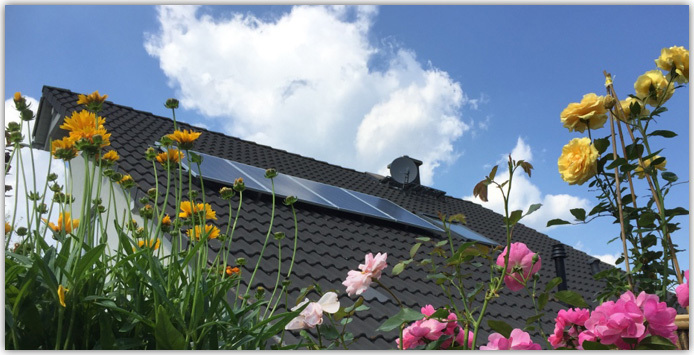 Solar systems for hot water preparation with an auxiliary of heating through boilers or electricity are classified in performance classes, the "top grade" for the time being is "A". These EU regulations no. 812, 813, 814 / 2013 unfortunately do not contain clear statements about the new solar electric hot water systems, so currently it is not allowed to label SELACAL solar systems. Due to the SELACAL performance test , it is assumed that the equipment will come in the highest classification "A". Unfortunately we can make this statement currently only as non-binding for said reasons. If a SELACAL hot water tank operates only with electricity from the grid (without solar), the labelling requirement applies to pure electric hot water heaters. Accordingly find the corresponding technical data in the annex for each type of tank, and the respective product label.